The FNC Group Conference commenced the first day conference with cocktail reception at 19.00 hrs. Most of the participants assembled and with great enthusiasm introduced themselves, renewed their friendship and exchanged their cards during cocktail reception. After the welcome speech, FNC Group President, Mr.Praveen John called the meeting to order at 9.30 a.m.Mr.John introduced the dignitaries at the dais one by one. Each Speaker made their dignified speeches on their own topics as below for your kind reference. Jim Powell spoke about the risks and opportunities of handling certain commodities that may include dangerous goods – especially lithium batteries. Spoke on “How to improve the Network Business through FNC Group”, its ways and solution to make it bigger Network. Mr.Moses made an inspirational speech on “How to make a strong and bonding relationship to bring business and developments within the group members”. Mr.Sasi Dharan was able to collectively brief the “unity is strength” to achieve the best result in working as one group and a family network. John Lenzo gave a short speech for an excellent cooperation between the network members and how to betterment the international business developments. A group photo session was taken after the speech session. Please note all FNC Group 9th international conference photos are available in the FNC Group www.fnc-group.com home page. Kindly scroll down the page to view the picture. A small introduction by each delegate was given one by one which gave the opportunity for each delegate to address in the 9th FNC Group Intl’ Conference. After the group lunch all delegates assembled in the conference hall for one2one session. The one2one session was continued till 17.00 hrs. FNC Group arranged a group dinner for all the participants at the same hotel, combined with the award ceremony.FNC Group honored few of our group members by giving awards in various categories. With great enthusiasms and support the award ceremony and gala dinner ended at 21.30 hrs.Following companies was awarded for their continuous support and active participation in the past group conferences and other group business activities. Award was distributed by the FNC Group members and I thank each one of them who came forward to give away the awards for their colleagues and also we thank the award recipients to come forward and to collect the awards. The day started with one2one session. All delegates were equally participated with keenness and discussed the business opportunities between each other. We had a group lunch at 13.00hrs till 14.00hrs and started the one2one session till 17.00 hrs. There was a closing ceremony with Mr.Praveen John. On his closing speech,Mr.Praveen John thanked each delegate for giving their precious time to participate in the FNC Group 9th International conference and insisted to remain friendly and work together to bring lots of new business opportunities and growth between the group members for the long-term relationship. It was a wonderful conference and we hope we were able to conduct a successful conference and also benefited our group to refrain existing partners, to build new friendship and promote wealthy business. 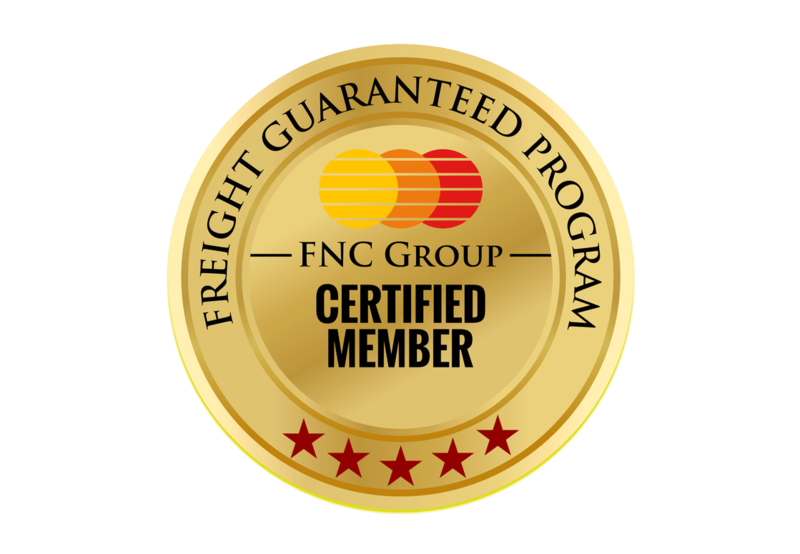 Next Conference – FNC GROUP is planning a European freight conference at end of 2013. mostly in October last week or first week of November. The venue and date will be announced after finalization. I wish all FNC Group members a happy and prosperous business growth and developments through these meetings and upcoming group activities.